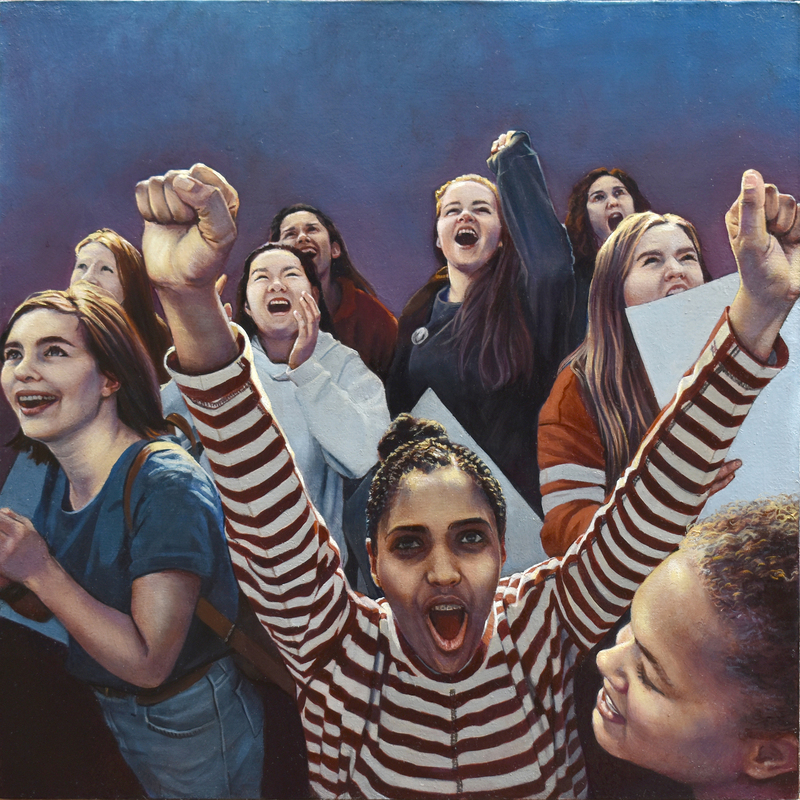 Mary Henderson (Age: 44) earned her BA in fine arts from Amherst College in 1995 and her MFA in painting from the University of Pennsylvania in 2001. 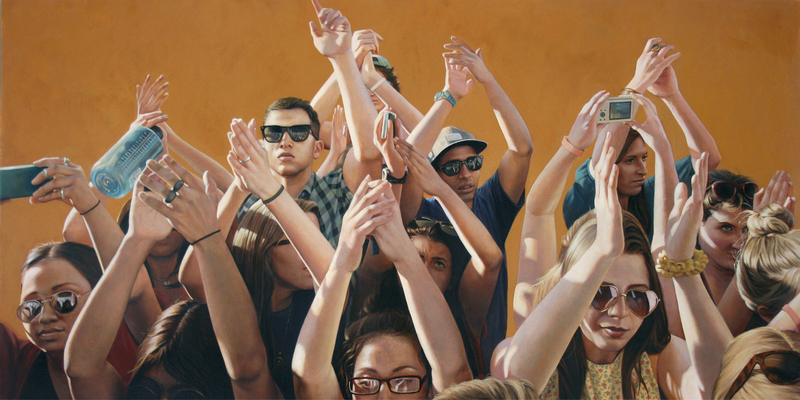 Recent shows include the solo show, “Public Views,” at Lyons Wier Gallery in New York, as well as group shows at Mesa Contemporary Arts Museum in Mesa, Arizona, Wilding Cran Gallery in Los Angeles, the Woodmere Museum in Philadelphia and Ringling College of Art and Design in Sarasota, Florida, among other venues. She is the recipient of a Pennsylvania Council on the Arts Individual Artist Fellowship, a PCA SOS grant, and has been a resident at the Jentel Foundation in Banner, Wyoming. Her work has been featured or reviewed in Harper's Magazine, L’Espresso, (Italy), New American Paintings, The Philadelphia Inquirer and Art in America. 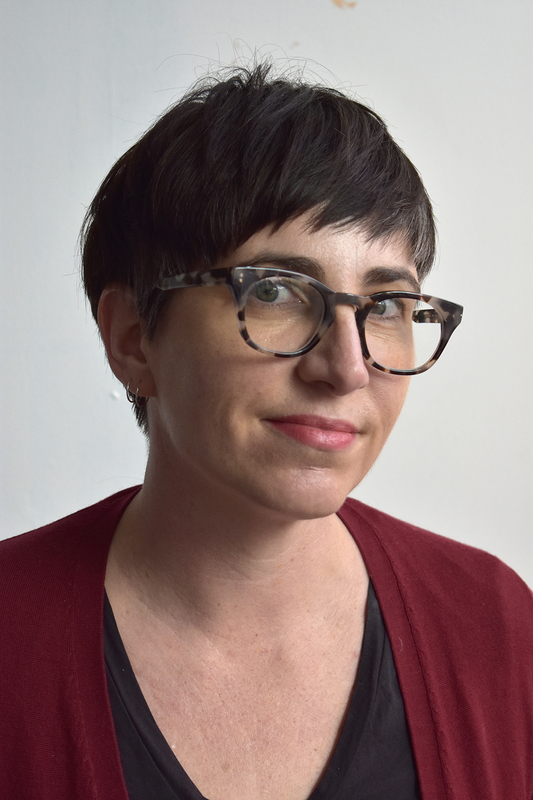 In 2017, she co-curated the shows, LOCUM, at University City Arts League and Anachronism and Liberation at Tiger Strikes Asteroid, both in Philadelphia. She is currently co-curating a group show, Sagas, that will open at Tiger Strikes Asteroid PHL in February 2019. Henderson resides in Philadelphia, Pennsylvania. Fervent, Oil on panel, 20" x 40," 2017. Elevate, Oil on panel, 10" x 10", 2018. 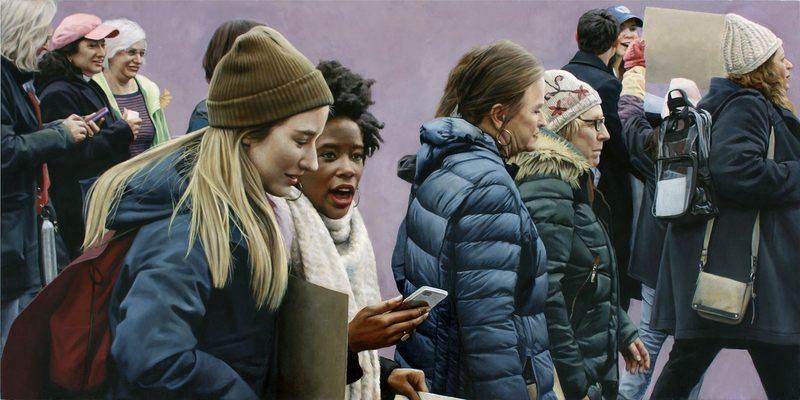 Winter Coats, Oil on panel, 12" x 24", 2017.